Paraty Hostel is in the heart of Porto, is a great option for travellers who want a quite place to rest after walking tours knowing the city.It´s history, great architecture and it´s natural beauty. A newly opened accommodation with the simplicity necessary to recharge your batteries and keep you in your journey through the city. 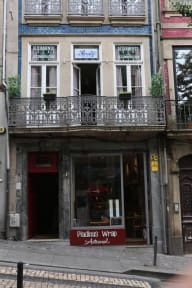 Situated in the most popular area of Porto, around a 1-minute walk from Paris Galleries Street, the guest house is also 200 metres away from Clerigos Tower. 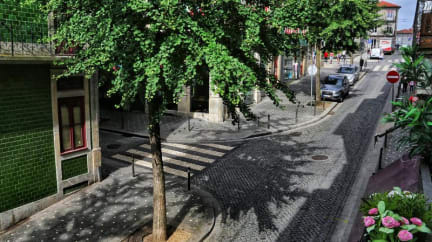 The property is situated 600 metres from City Market Bolhão and 700 metres from Coliseu do Porto. We´re also right in the path of the Portuguese Way to Santiago the Compostela.